Please vote for the ways that you enjoy Catholic music. The poll will run for a few months. Thank you for your participation. This will help us make Top Catholic Songs a better web site. I am desperately looking for the complete lyrics the song called 'Ode to Mary' performed by Mark Mallett. Please I would really appreciate it as some of the words are quite difficult to make out while listening to the words. A collaboration with Jack Miller, this is my baseline acoustic rendition which I sent to Jack. He will provide further input on lyrics, and will contribute instrumental additions and perhaps vocal harmony. We'll see how the song shapes up! 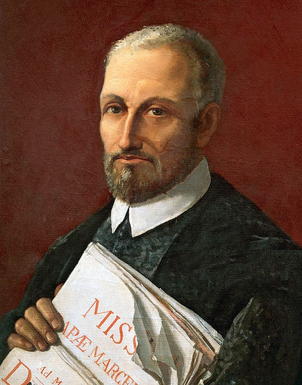 Christ Was Born on Christmas Day – Resonet in Laudibus. 13th century Latin hymn. Freely translated by John Mason Neale. Led by Amanda, Jack and Richard at the Church of St. Mary on 12/25/2016. The Babe, the Son, the Holy One of Mary. The God, the Lord, by all ador’d forever. 16 Year Old Catholic Soprano Vocalist Releases Debut Album "Rejoice"
Like a Shepherd. Text: Isaiah, Ezekiel, Matthew; Bob Dufford, SJ. Tune: Bob Dufford, SJ; acc. by Sr. Theophane Hytrek, OSF. (c) 1976, Robert J. Dufford, SJ, and OCP. Prepare the way of the Lord. Jerusalem, here is your God. for others have led them astray. and pasture them, giving them rest. Holy Is His Name, composed by John Michael Talbot. Copyright © 1980 Birdwing Music. Performed by Richard Schletty. Mosaic altarpiece is located at the Church of St. Mary in downtown St. Paul. 261 E. 8th St.
Easter Song by Glad - Thanks be to God for the Resurrection! Artist by Ben Calhoun - Thanks be to God for His creation - for creating us and loving us and holding us in being! 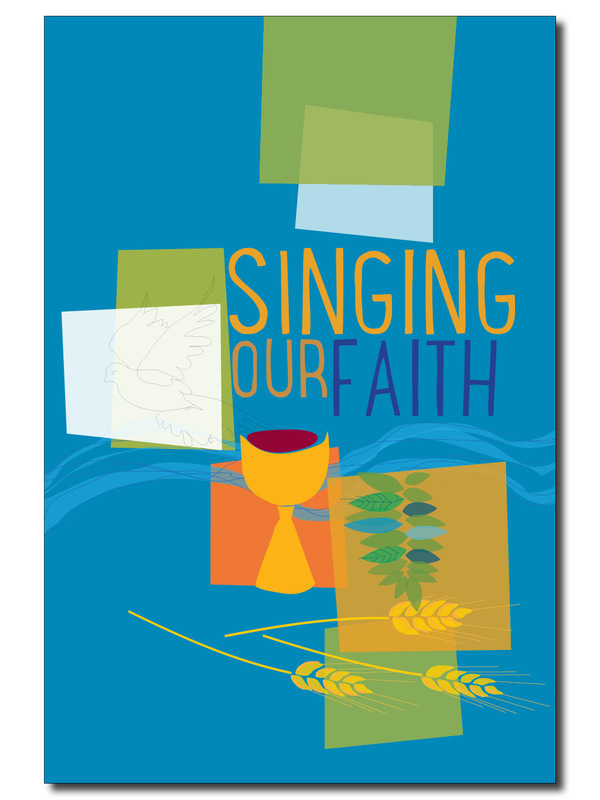 A comprehensive resource designed to aid all who prepare children for liturgy, and liturgy for children. This is a list of my favorite Thanksgiving songs. 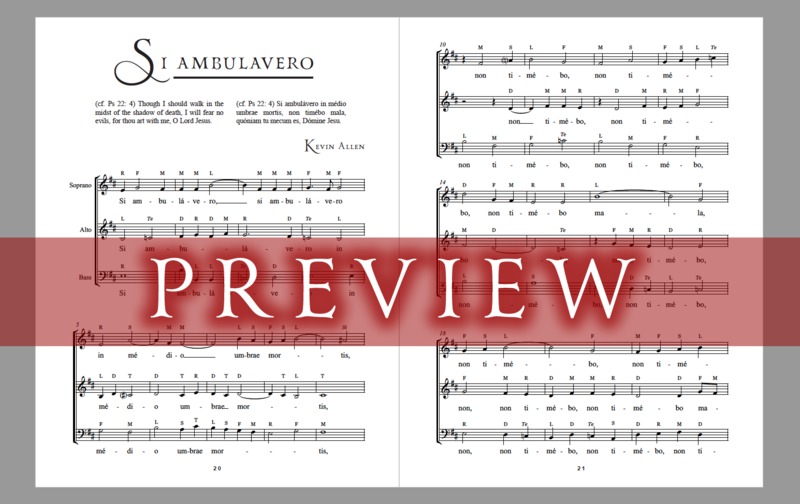 Complete Palestrina Edition • Now Online! 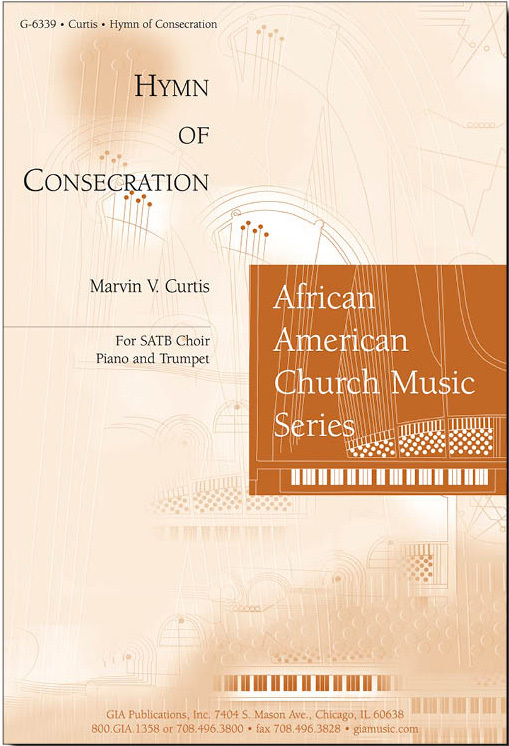 Click here for six choral pieces for the Feast of Christ the King from GIA Publications. 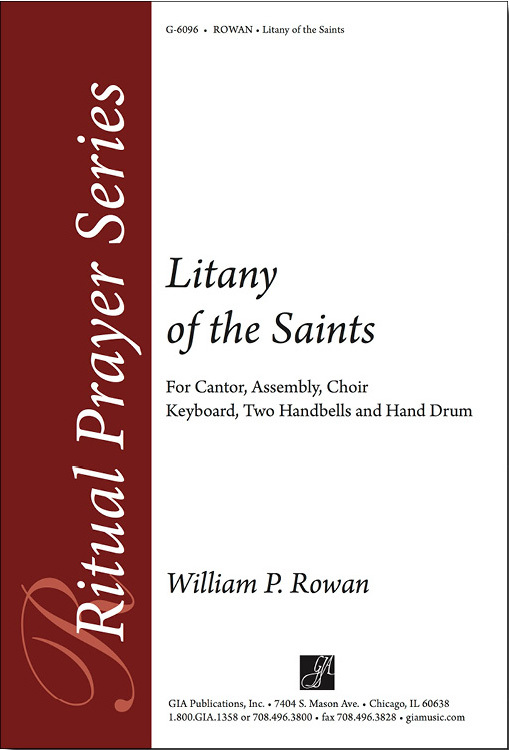 Explore several selections of Music for All Saints and All Souls. Brought to you by GIA Publications. Sung at the funeral of Arthur Minus 9/29/2016. Church of St. Matthew, St. Paul, MN. Jack Heitzinger at the piano. Sr. Anne Becker on organ. Lord of all, we bow before Thee! Come to the Water. Tune: John B. Foley, SJ. Text: Isaiah 55:1, 2, Matthew 11:28-30. (c) 1978, John B. Foley, SJ, and New Dawn Music. O God, Our Help in Ages Past by Isaac Watts, 1674-1748. Presented at Church of St. Mary, downtown St. Paul, Minnesota. Rich and Larry leading.